Use TrafficMASTER 6 in. x 36 in. Luxury Vinyl Plank Flooring to add the warm, comfortable style of real wood to your interior living space. This highly durable, water-resistant flooring is great for use in basements, kitchens, bathrooms and high traffic areas. The floating floor installs over most existing surfaces including concrete, wood and vinyl with no floor preparation or adhesives required. It offers a patented GripStrip design for simple installation. Simply lay overlapping GripStrip of one plank on adjacent plank and press together. No other adhesive required. Minimal trimming involved. Just score and snap! Easy GripStrip installation Lays directly over your old floor; no floor prep or messy glue needed! Looks and feels like real wood! Water-resistant. Perfect in high moisture areas basements, kitchens, and bathrooms. Warm comfort and quiet under foot. Use innovative 6 inch. x 36 inch. Allure Stay place Resilient Vinyl Plank Flooring in your home to create a realistic wood look without having to replace your existing floor. Allure Stay place installs in just two easy steps just place and press. The releasable backing keeps the planks from shifting. Allure Stay place doesn't leave a sticky residue and requires no extra adhesives. Planks are easy to install, repair, or replace making Allure Stay place ideal for apartments, rentals, or studios. Allure Stay place can be used almost anywhere in your home. Because the planks do not have connecting edges that join together, you can even create a custom look with patterns, borders or in-lays using different colours. Use innovative 6 in. x 36 in. Allure Stay place Resilient Vinyl Plank Flooring in your home to create a realistic wood look without having to replace your existing floor. Allure Stay place installs in just two easy steps just place and press. The releasable backing keeps the planks from shifting. Allure Stay place doesn't leave a sticky residue and requires no extra adhesives. Planks are easy to install, repair, or replace making Allure Stay place ideal for apartments, rentals, or studios. Allure Stay place can be used almost anywhere in your home. Because the planks do not have connecting edges that join together, you can even create a custom look with patterns, borders or in-lays using different colours. 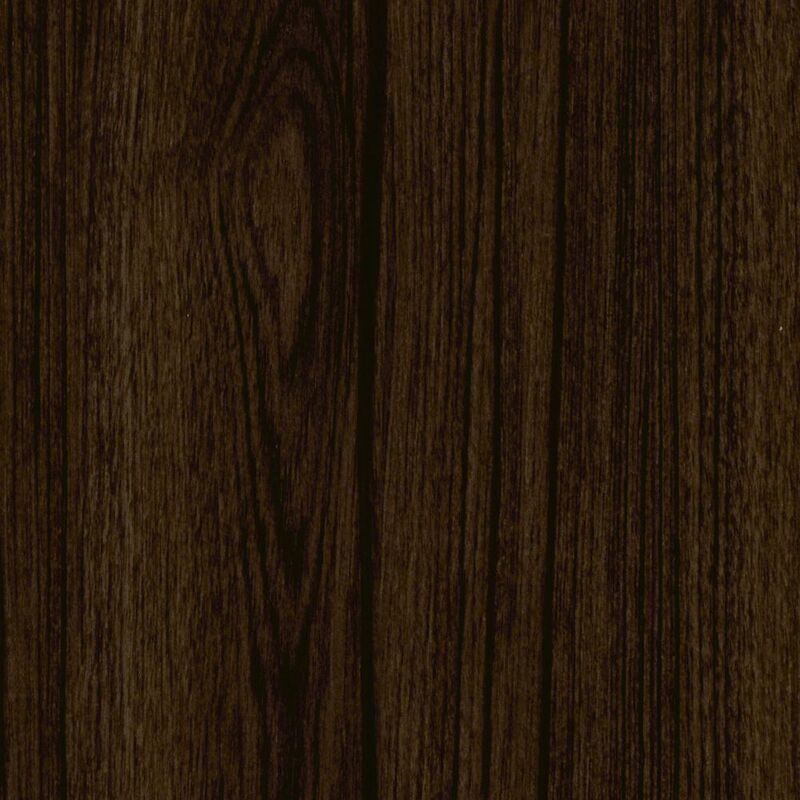 Iron Wood 6-inch x 36-inch Luxury Vinyl Plank Flooring (24 sq. ft. / case) Use TrafficMASTER 6 in. x 36 in. Luxury Vinyl Plank Flooring to add the warm, comfortable style of real wood to your interior living space. This highly durable, water-resistant flooring is great for use in basements, kitchens, bathrooms and high traffic areas. The floating floor installs over most existing surfaces including concrete, wood and vinyl with no floor preparation or adhesives required. It offers a patented GripStrip design for simple installation. Iron Wood 6-inch x 36-inch Luxury Vinyl Plank Flooring (24 sq. ft. / case) is rated 2.5 out of 5 by 2. Rated 1 out of 5 by jeff from Needs to be tougher This flooring has some nice pros (water resistance, quick installation, comfortable under foot, inexpensive), but also some unmentioned and fatal cons. It is surprisingly delicate, it's coating just barely tolerates gentle use, and has no chance with even moderate use. It didn't even survive installation unmarred as it scratched when sliding a cardboard box of flooring across it. It scratched as I moved the fridge back into place, it's accumulated scratches from sliding a small plastic trash basket. It scratches under the movement of felt padded chairs and other furniture, it just scratched severely with a plastic encased vacuum. Buyer Beware, this product will not last, I expect to have to replace this floor within only a couple of years once it's appearance becomes too embarrassing to have company over. Secondly, the seams haven't all stayed completely closed, despite pressing them closed with all my body weight on a laminate roller, it has kept popping up, especially next to the fridge, where it's weight causes it to dimple irregularly. Next, I've learned (not through experience) that vinyl flooring in general has a low flash point, meaning it catches fire at a lower temperature than you might expect, being a partly petroleum based material. One last thing, the dark colour of this particular flooring shows any and every speck of dust like a neon sign, so it is high maintenance to keep it clean looking. Rated 4 out of 5 by itisi from Installation tips I recently laid almost 300 sq ft of this product for a kitchen and bath renovation. The finished floor looks great. However I would caution anyone planning to use the product that the installation requires great care. IGNORE the instructions which state that you have several minutes to detach a seam that is incorrectly placed. The bond is instantaneous; attempting to pull apart seams will almost surely ruin the seam, possibly detaching it from the plank as happened to me. When laying each piece be VERY careful to apply it tight to the adjoining seam as you drop it into place. Trying to close a seam after it is down will not work ... it will migrate back to the original placement. That being said, it goes down quickly, cuts easily and gives a great result, if done correctly.